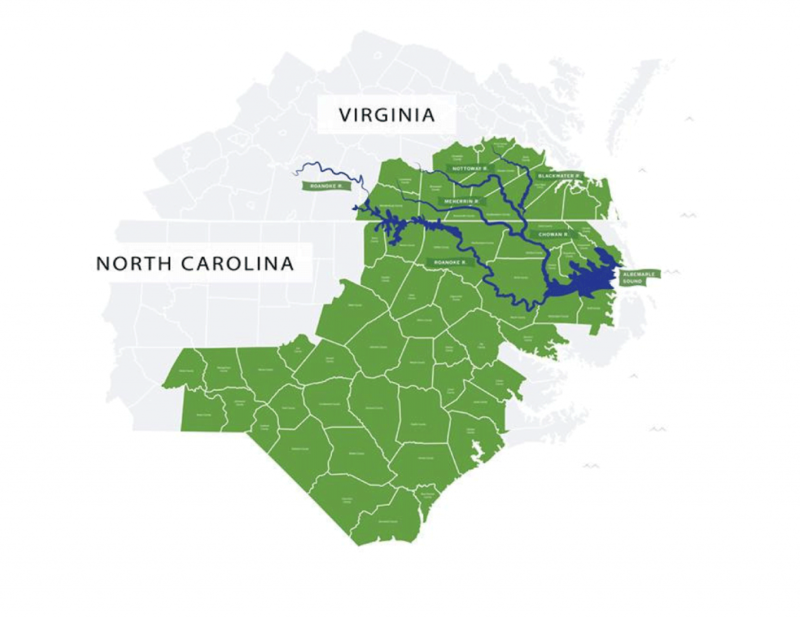 The Enviva Forest Conservation Fund, a $5 million, 10-year program sponsored by Enviva and administered by the U.S. Endowment for Forestry and Communities, is designed to protect tens of thousands of acres of sensitive bottomland forests in the Virginia-North Carolina coastal plain. 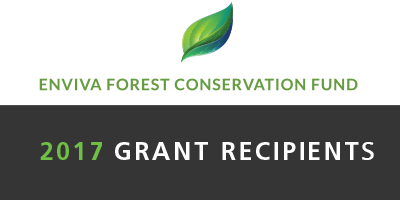 The Enviva Forest Conservation Fund will award matching-fund grants to nonprofit organizations to permanently protect ecologically sensitive areas and preserve working forests. First, the Endowment has identified four specific types of sensitive bottomland forest ecosystems through consultation with leading independent academic and environmental organizations. These areas will be priority conservation targets for the Enviva Forest Conservation Fund. Although the vast majority of Enviva’s wood comes from areas other than bottomland forests, Enviva will work with the Endowment to catalog and protect these four sensitive habitats and to document the company and its suppliers do not cause them harm. These low-lying, marshy areas offer a variety of environmental benefits and contain some of the most unique plant and wildlife communities. A $5 million, 10-year program sponsored by Enviva and administered by the Endowment, designed to protect sensitive bottomland forests. Check here for updates about the Enviva Forest Conservation Fund and our efforts to permanently protect ecologically sensitive areas and conserve working forests. Enviva Holdings, LP is the world’s largest producer of wood pellets, a renewable and sustainable energy source used to generate electricity and heat. Enviva owns and operates six plants in the southeastern United States that produce about 2.2 million metric tons of wood pellets annually. The company exports its pellets primarily to power plants in the UK and Europe that previously were fueled by coal, enabling them to reduce their carbon footprint by about 80 percent. Enviva makes its pellets using sustainable practices that protect Southern forests, employs about 600 people and supports many other businesses in the rural South, where jobs and economic opportunity are sometimes scarce. The U.S. Endowment for Forestry and Communities is a not-for-profit corporation established in 2006 at the request of the governments of the United States and Canada. The Endowment works collaboratively with partners in the public and private sectors to advance systemic, transformative and sustainable change for the health and vitality of the nation’s working forests and forest-reliant communities.